Gaming companies very often use the theme of the criminal world in their games. WMS gaming producer also has several slots devoted to this genre. Crime Pays gaming slot is one of these casinos. 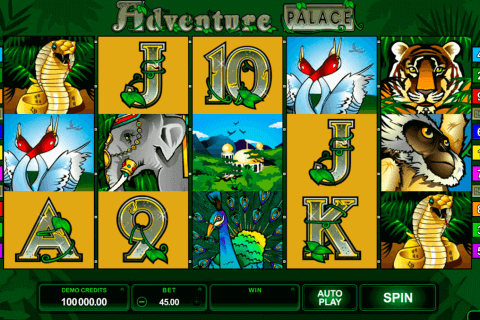 The playground of the slot contains 50 always fixed pay lines and 5 reels. The game really allows a player to see the inner side of the criminal life. Kiwi players will find very attractive the possibility to win the jackpot of 50 000 coins. Like all other WMS free online slot games, Crime Pays contains gaming figures which reflect the plot of the game. The screen of the video game is filled with piles of money, diamonds, police tokens, handcuffs, and other symbols. 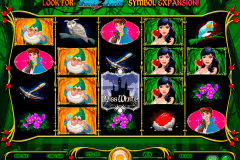 The developers from WMS company also provided the described video slot free machine with a range of helpful special symbols. There are two advanced symbols within the game responsible for the activation of free spins. When the Crime symbol and the Free Spin bonus drop out on the fifth reel together, a player receives free games with advanced options. The Wild symbol is also available in this game. It operates in the same way as in other NZ online casinos, replacing other symbols and helping to build the winning combinations. The described virtual casino has one more distinctive feature that is absent in other online casino slots real money. It is known as the Mastermind Bonus. You have to check different hiding places where the mastermind may be hidden. If you discover this character, you will hit the breaking winning of 50 000 coins. One more interesting feature discovered in the play slot is known as the Crime Spree Bonus. It is launched by the police siren image when it drops out on the fifth reel. This feature can reward a player with x30 multiplier. 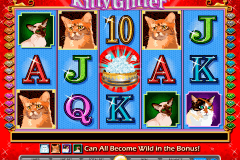 The described casino online game is very popular among the toughest gamblers. Many players are ready to strain their gambling skills in order to win the incredible jackpot. Special symbols will help you to catch the criminal mastermind. You don’t need to install the game. Everyone may access it online with no download necessity.